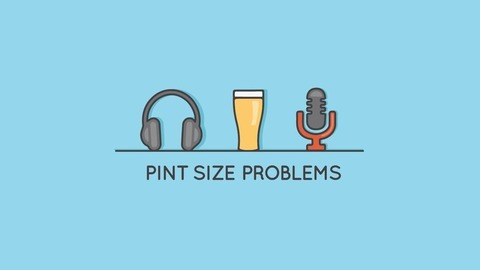 Pint Size Problems, Saturday 4pm- 5pm Pint Size Problems is a weekly radio show broadcast Saturdays at 4pm CST on KFXR in Dallas. It was founded on the premise that the best conversations occur with a small group of people, an open mind and a cold pint. Trying to find the right time and place to have a conversation can be difficult and usually the loudest voices are not necessarily the ones I want to hear. I started to notice that discussions about certain topics in person were often between like-minded people. However, I like to leave conversations having learned something or having been exposed to a new way of looking at things. 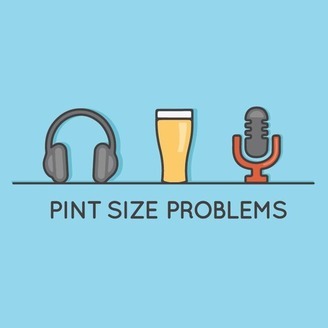 Pint Size Problems features conversations between people about current events in a respectful forum where different life experiences, opinions and points of views are shared. Thanks for tuning in.